The 2019 Manila International Auto Show (MIAS) kicks off on April 4. As always, we’ll be live on the showroom floor to give you guys the latest about the new cars to hit our market. But before the show starts, there are already a few leaks emerging that we can share with you. 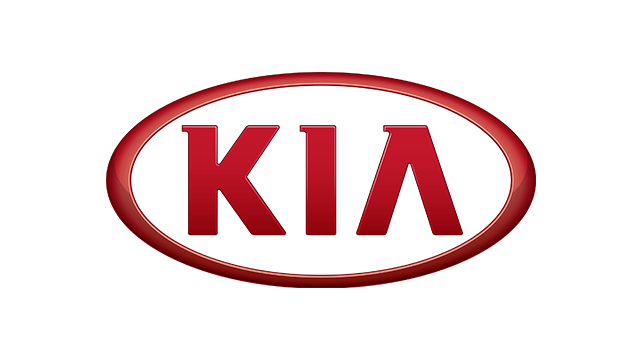 Below are some snapshots of what the recently relaunched Kia Philippines will reveal at the show. Granted, they’re just photos of the badge and a bit of the bumper, but can you guess what model it is? Naturally, we did some sleuthing of our own. 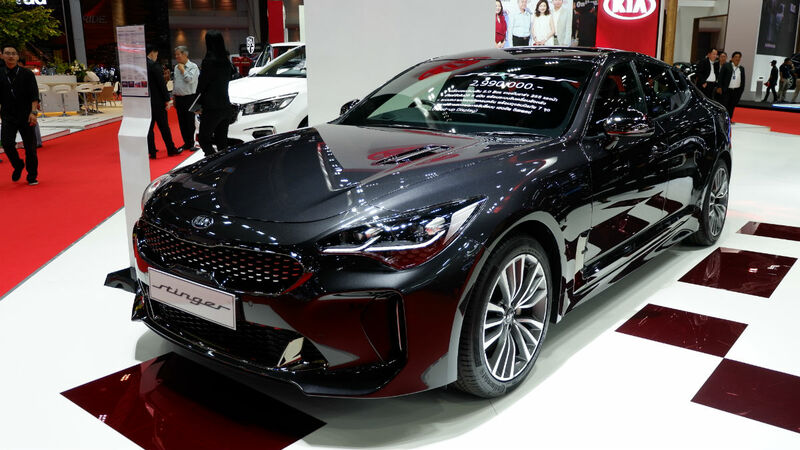 And based on our research, we reckon it’s the Kia Stinger. 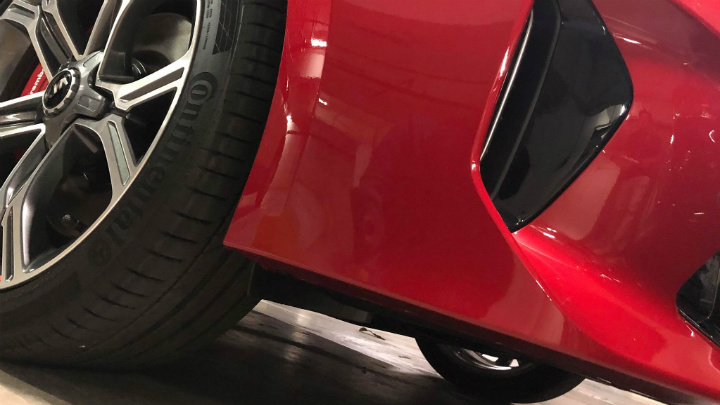 The bumper lip and the vertical air intake match those on the model’s press photos, and so does the pattern of the wheel. If our guess is right, then this is pretty exciting news. The Stinger has gotten a lot of hype overseas for good reason. 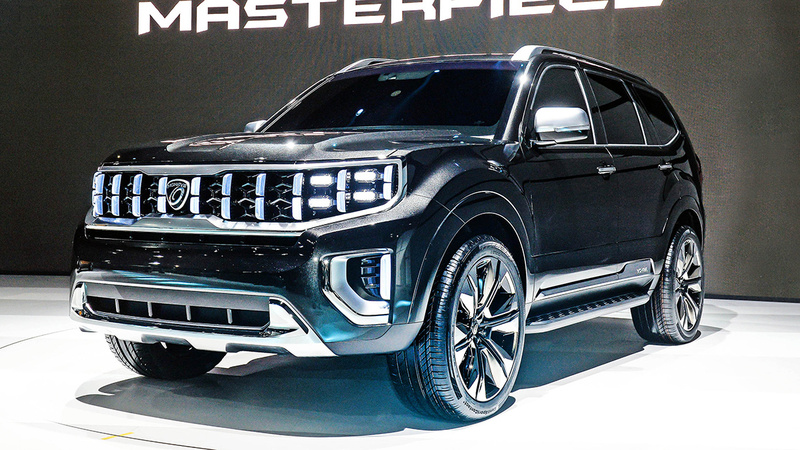 We’ve seen it in the metal just this week at the 2019 Bangkok International Motor Show, and its long body and stylish interior are quite elegant. Engine options in the US include a 2.0-liter turbo (255hp, 353Nm) and a twin-turbo 3.3-liter V6 (365hp, 510Nm). 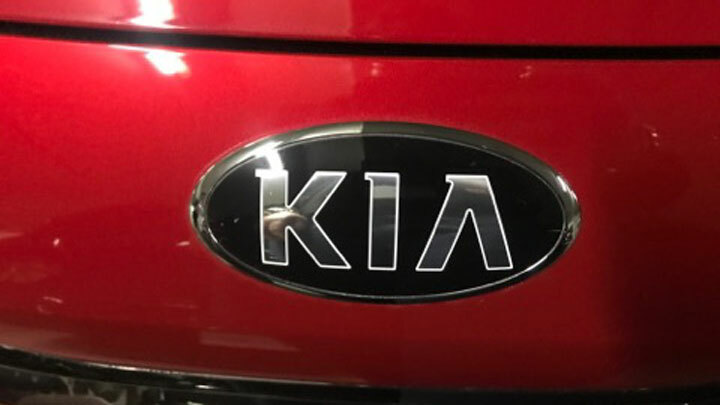 We’ll have more info on Kia’s reveal soon. Don’t forget to visit MIAS 2019 to see the car up close, too.